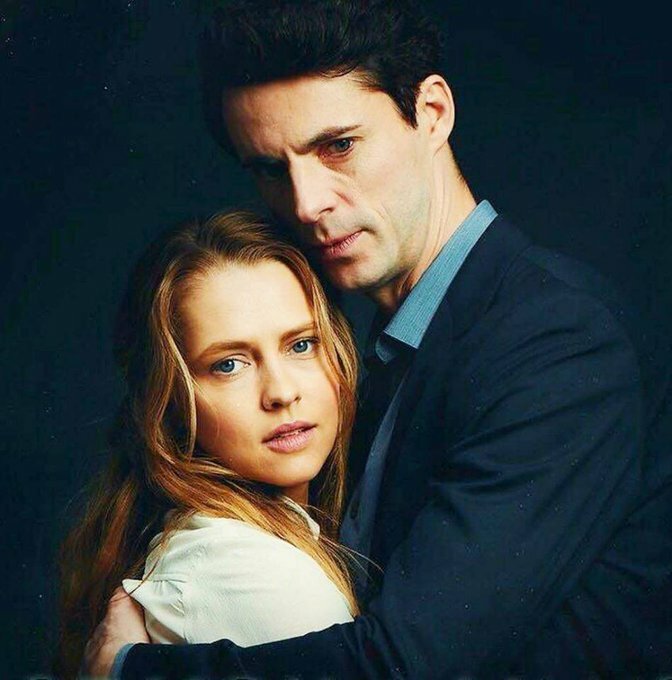 Santa Monica, CA — Move over Vampires, Zombies, and Donald Trump, Witches are making a big comeback on the small screen(s). It wasn’t too long ago that Charmed, True Blood and Midnight, Texas were casting spells and brewing potions. Still, what’s old is new again these days in TV. 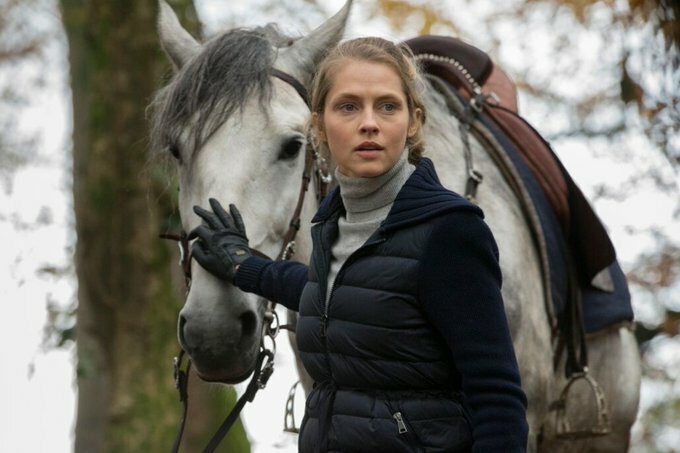 A Discovery of Witches at SKY (and now AMC). 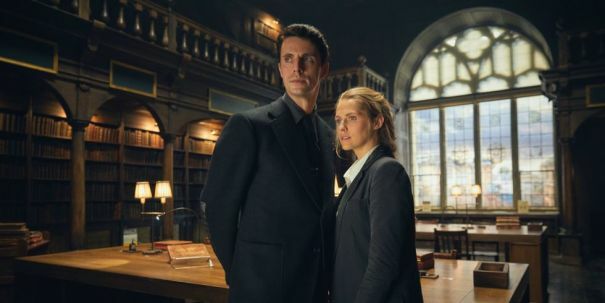 Matthew Goode and Teresa Palmer topline this adaptation of author (and USC professor) Deborah Harkness’ All Souls Trilogy. Book One is ADOW. Series premiered already in the UK, and broke records for Sundance Now, AMC’s SVOD service as well as Shudder, the streaming service specializing in Horror. AMC will air S1 starting April 7th. This is a big hit! Series has been renewed for S2 and S3 ahead of US debut. Oxford locations! I’m in. Here’s the very enticing Trailer. Motherland: Fort Salem (Freeform) This drama is set in an alternate reality where witches cut a deal to avoid persecution and now work for the government. Sounds terrible! Will Ferrell and Adam McKay EP. Eliot Lawrence (Claws) scripts. Bewitched (ABC) The EPs of Black-ish have garnered a big pilot production commitment for this re-boot which finds Samantha Stevens involved in an inter-racial marriage. More importantly, who gets to play nosy neighbor Gladys Kravitz or mother-in-law, Endora? I have a bad feeling about this one. Project has been rolled over to next year. Buffy the Vampire Slayer (TBD) The Scooby Gang is coming back but with all new Scoobys and an all new Slayer. Presumably, one or more of the gang will have some Wiccan powers, or maybe, Alison Hannigan (Willow Rosenberg) will return to advise. I miss Anya. Just me? Monica Breen (Midnight, Texas) scripts. Joss Whedon consults. Also, have a bad feeling about this one, as well. Money Grab. Sorry, fans. The Witcher at Netflix. A group of young people hunt demons in this series based on Polish novelist Andrzej Sapkowski’s books. Sean Daniel (The Mummy) produces. Buffy 2.0 anyone? Henry Cavill (Mission: Impossible, Superman, Justice League) has signed on to star. Wow! Check out Henry Cavill’s Recent Post on Instagram! Penny Dreadful: City of Angels (Showtime) John Logan’s wonderful series gets revived with a new storyline set in 1930s Los Angeles, so expect lots of witchy hijinks and perhaps some magical realism. Can’t wait! 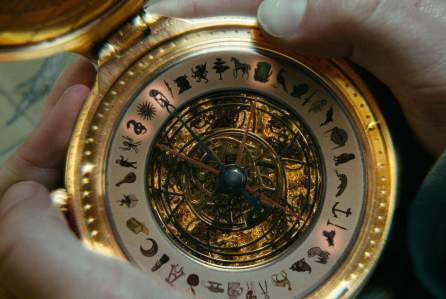 Natalie Dormer and Nathan Lane are set to star. 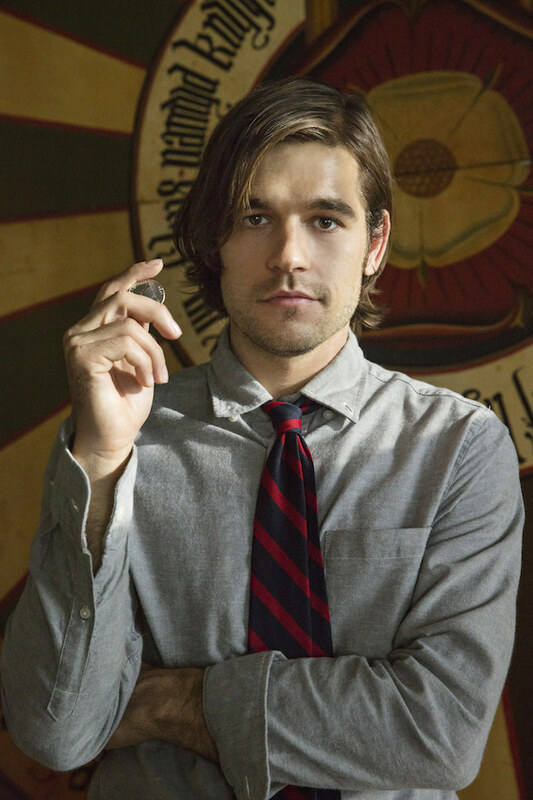 The Magicians (SyFy) Now in S4, this adaptation of Lev Grossman’s wonderful trilogy has really moved on from the source material and expanded into some serious exploration of its characters. At first, I was not really into the casting or the Canadian locations, but the audience has found it, loved it, and made this show into a hit for SyFy. This entry was posted in TV Surf Report and tagged A Discovery of Witches, All Hallows Eve, American Horror Story, Anne Rice, Archie Comics, Bewitched, Buffy the Vampire Slayer, Charmed, Deborah Harkness, Halloween, Henry Cavill, His Dark Materials, Holly Marie Combs, J.K. Rowling, John Logan, Lev Grossman, Lin-Manuel Miranda, Matthew Goode, Monica Breen, Natalie Dormer, Nathan Lane, Penny Dreadful, Riverdale, Ryan Murphy, Sarah Paulson, Showtime, Television, Teresa Palmer, The Chilling Adventures of Sabrina, The CW, The Golden Compass, The Magicians, The Vampire Chronicles, The Witcher, The Witching Hour, Trends, Zeitgeist. Bookmark the permalink.